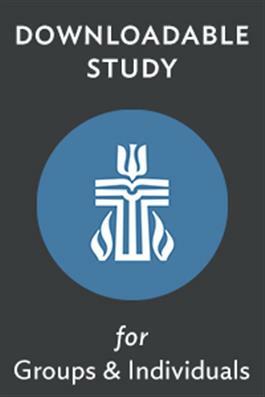 This two-session leadership study offers sound counsel for managing conflict within a community of faith. Unresolved conflicts and disagreements over beliefs and behaviors can create serious divisions in congregations and denominations. Conflict in a congregation is a major reason why some people become inactive or transfer to another congregation. Ongoing conflict may even motivate some members to withhold financial support, leave the denomination, or affiliate with another denomination. An underlying assumption seems to be that a healthy congregation should be relatively free from conflicts and disagreements. But is that a reasonable expectation? Conflict is inevitable, but unresolved conflict is the true threat--this study provides advice on how to work toward the resolution of conflict in your congregation.